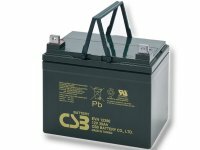 For many years, we specialize in the sale of batteries. 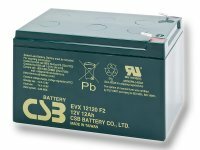 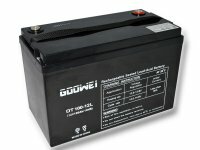 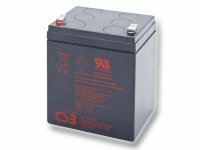 Our product range includes car and motorcycle batteries, traction batteries, stationary batteries, batteries for laptops and cameras, chargers and backup power supplies for various uses. 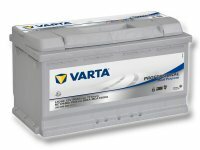 We offer our customers only a proven brand (VARTA, BANNER, EXIDE, ...) with which we have many years of experience. 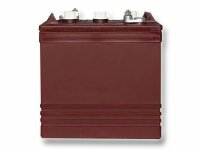 How did you come across to us?